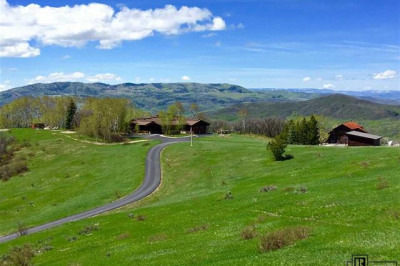 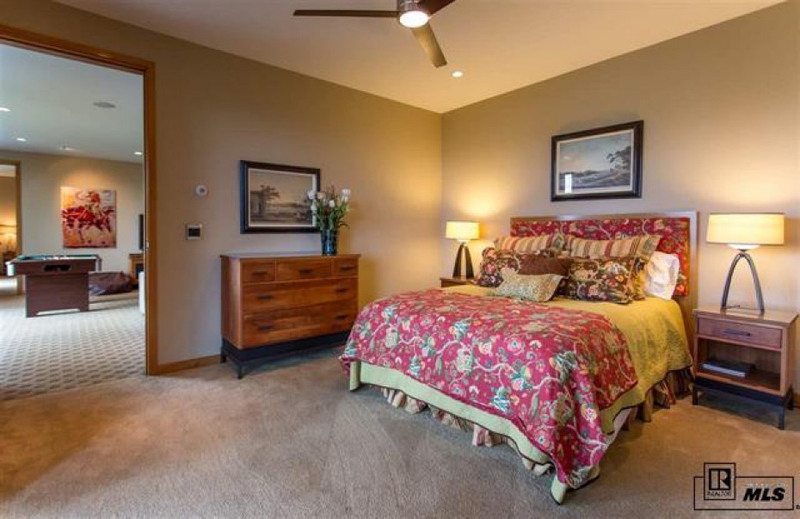 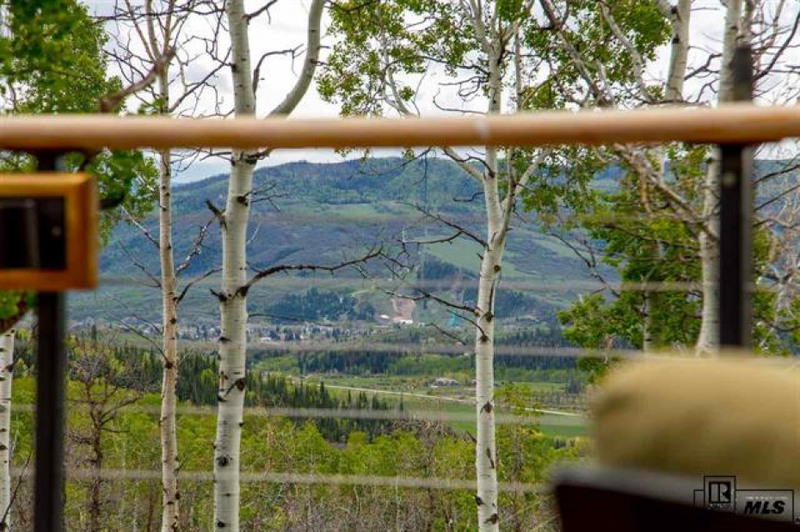 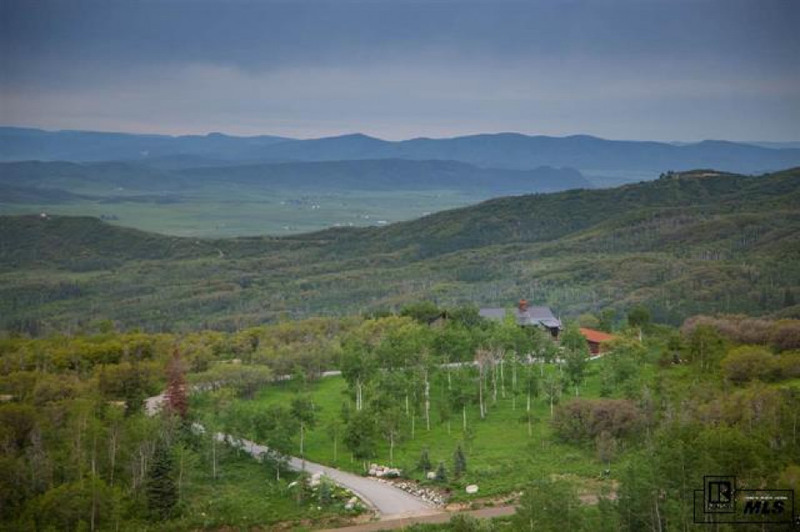 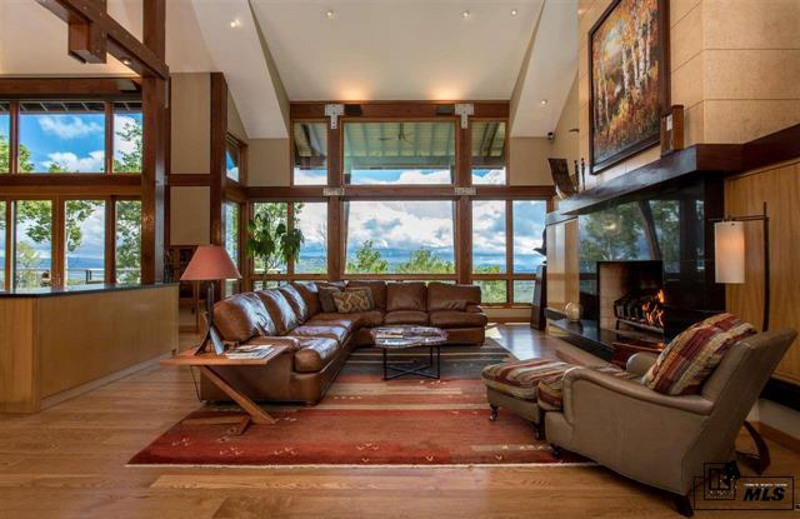 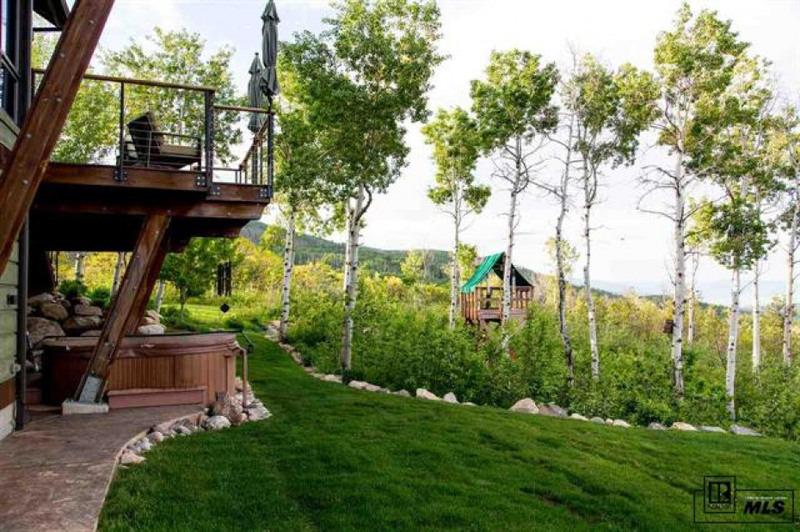 Magnificent views and a lush 15 acre aspen forest await above Strawberry Park. 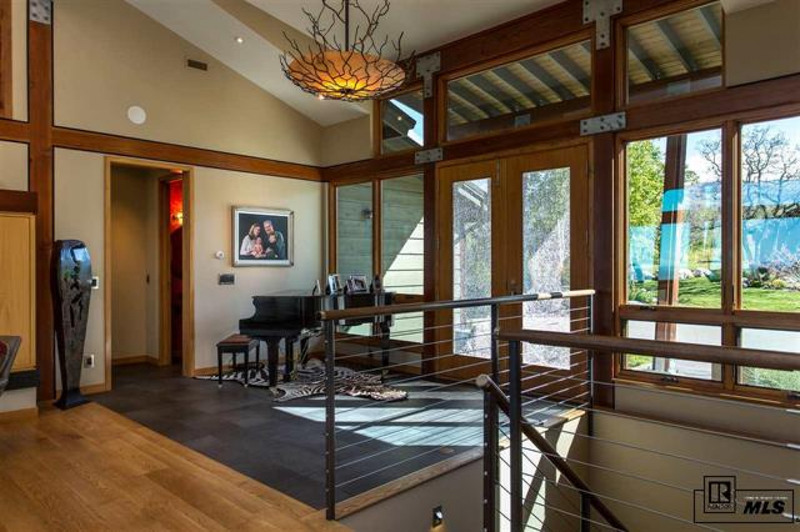 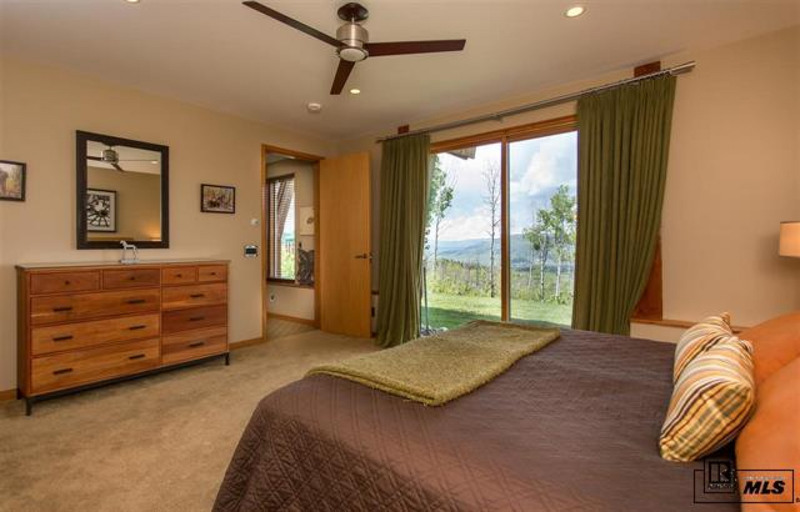 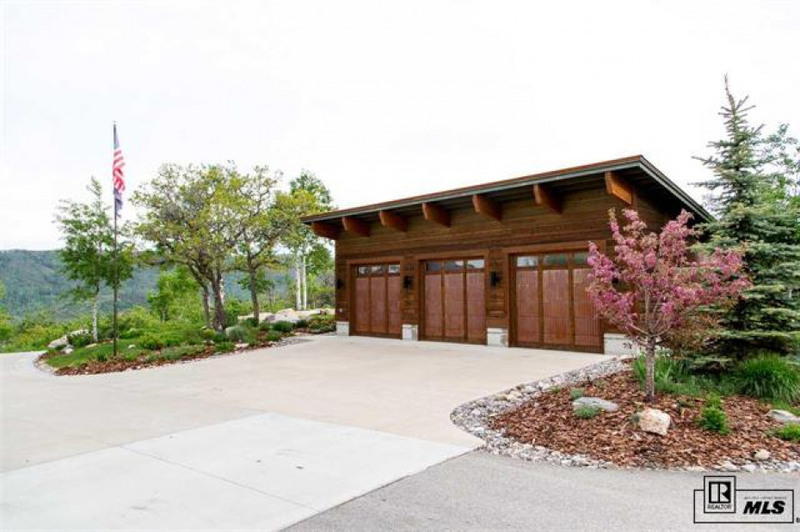 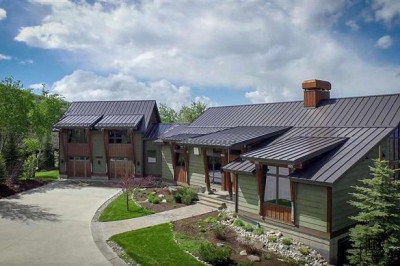 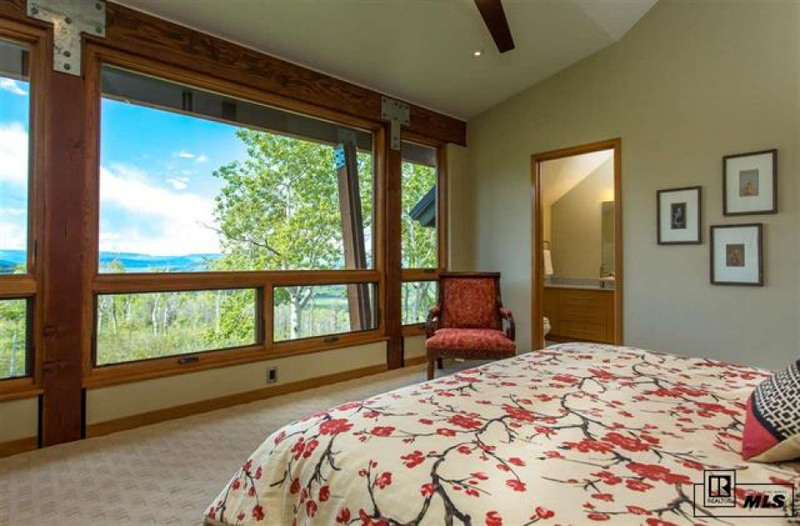 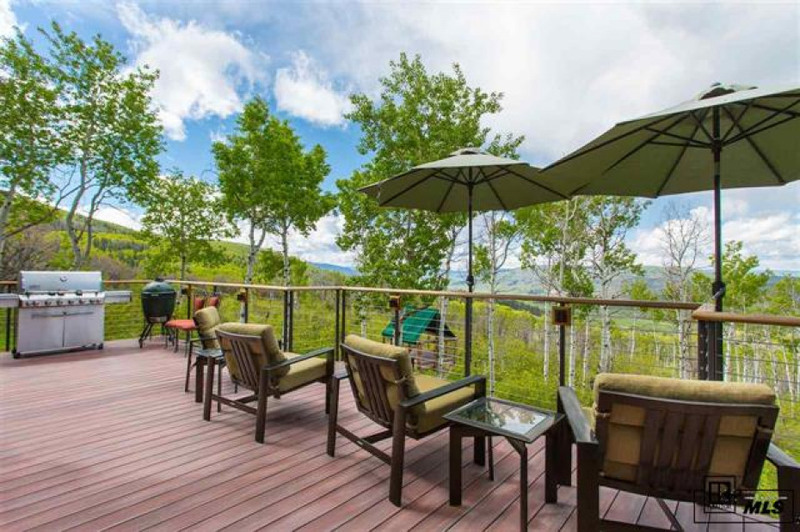 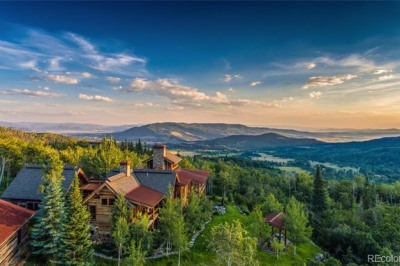 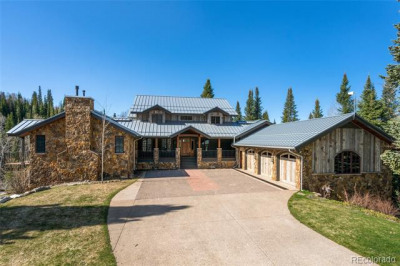 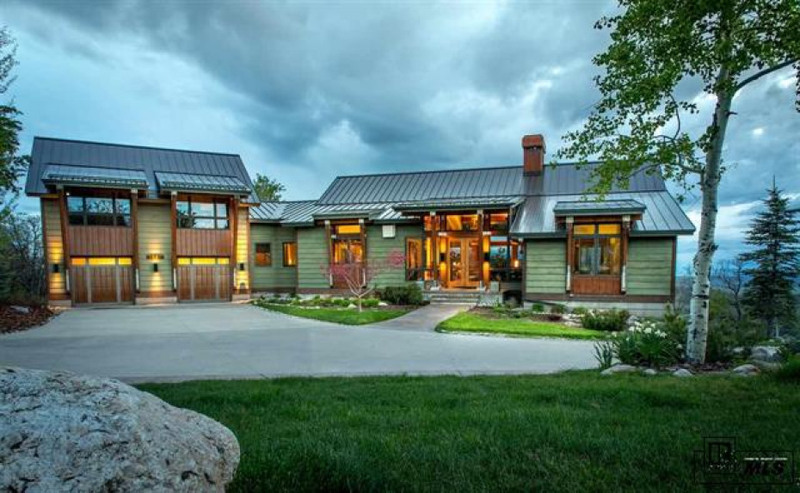 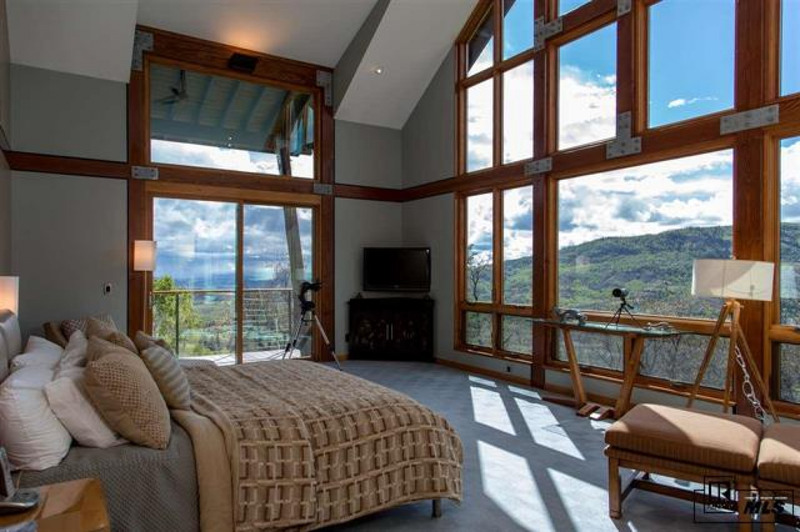 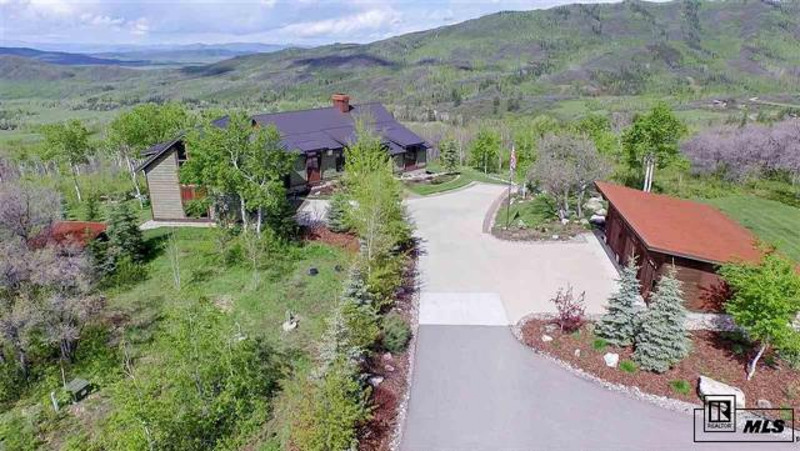 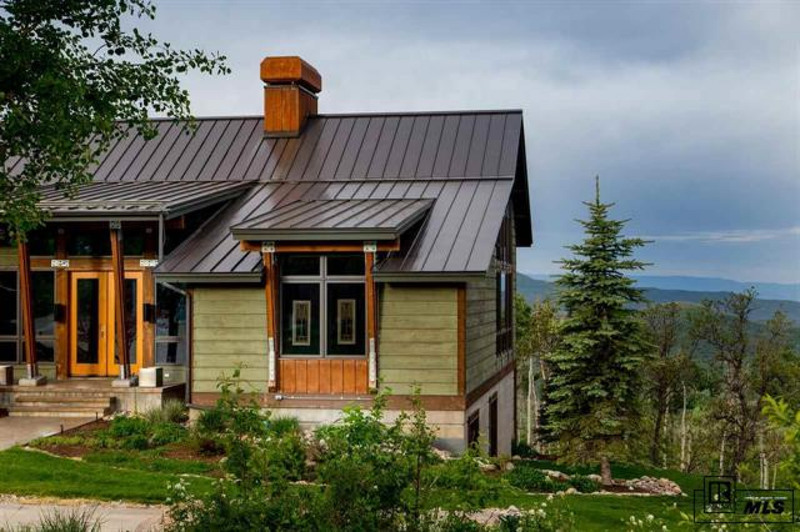 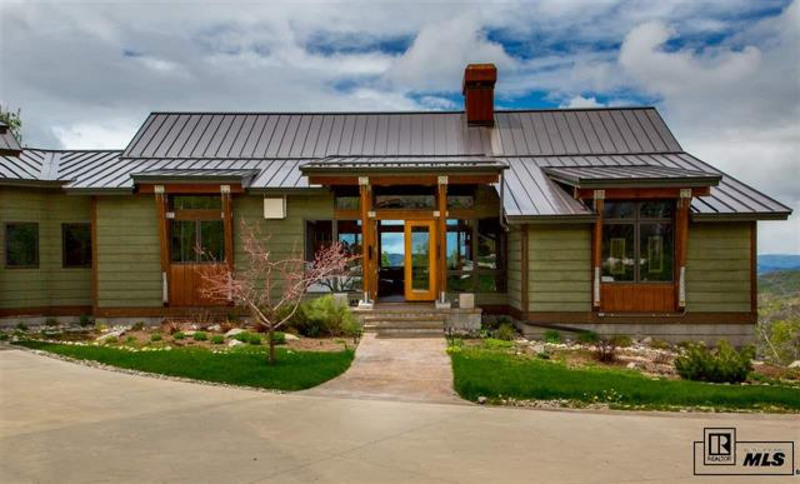 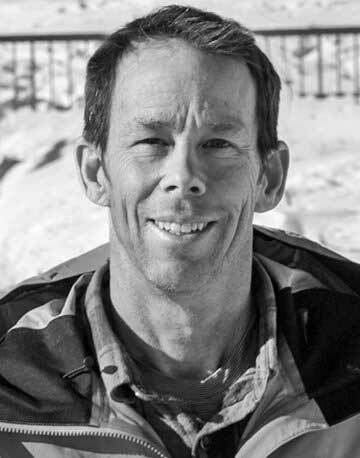 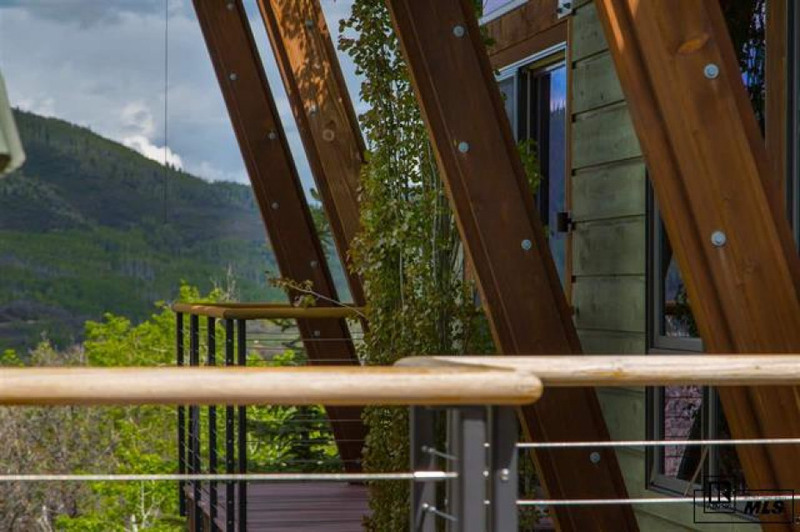 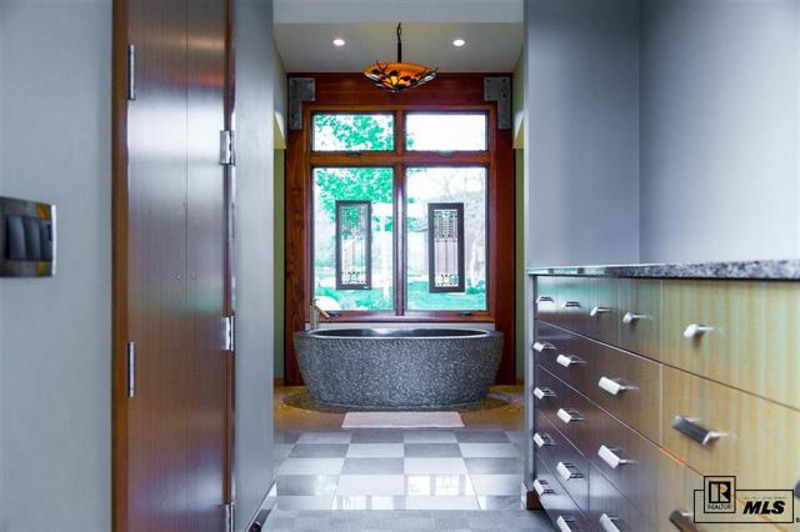 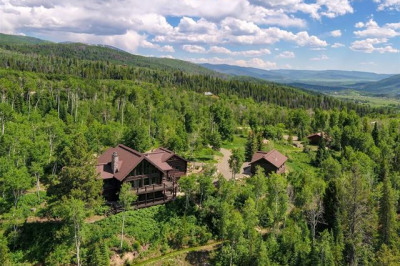 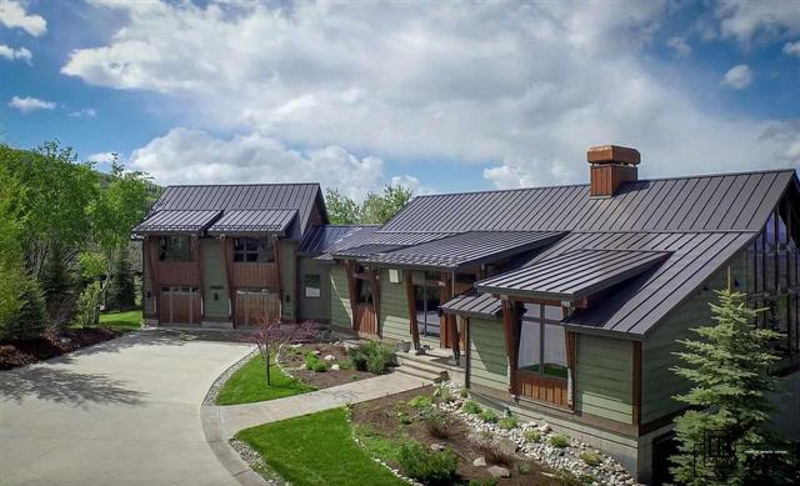 Within this rare setting sits an exquisite contemporary mountain home - serene perfection only minutes from downtown Steamboat Springs, Colorado. 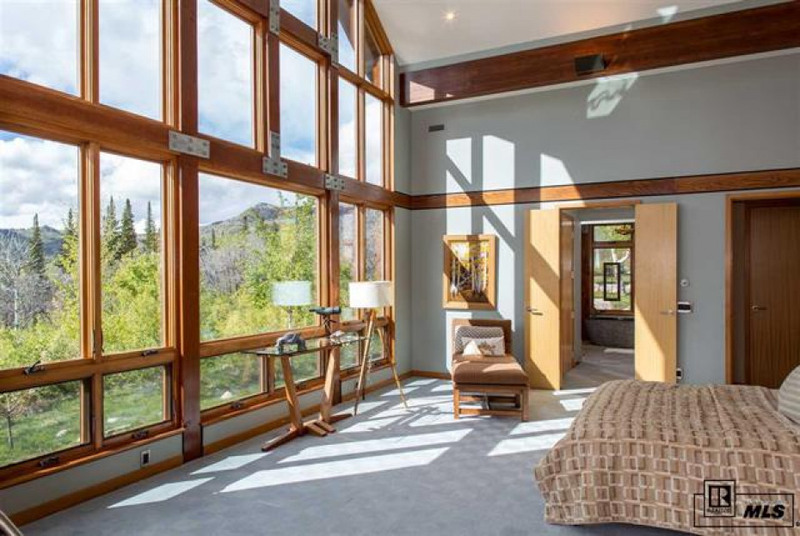 A wall of windows greet you upon entering this custom home and the open concept living, dining and kitchen area make for a wonderful entertaining space. 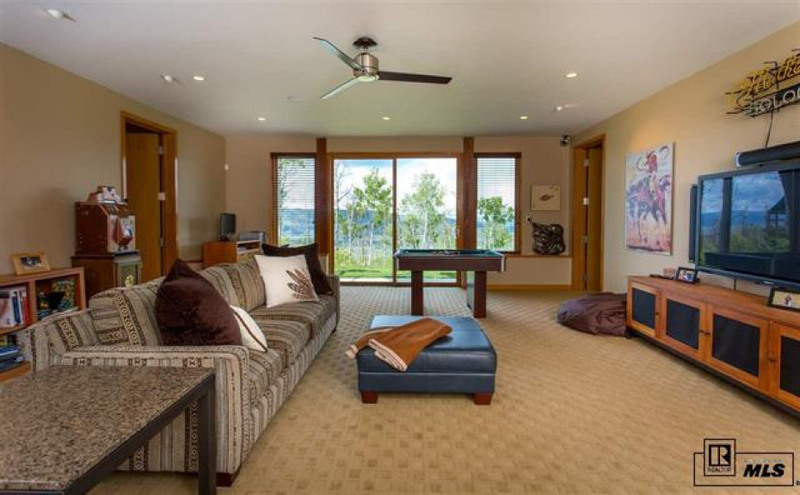 The ever-changing natural scenery becomes the entertainment from everyone who enters the main living area of this home. 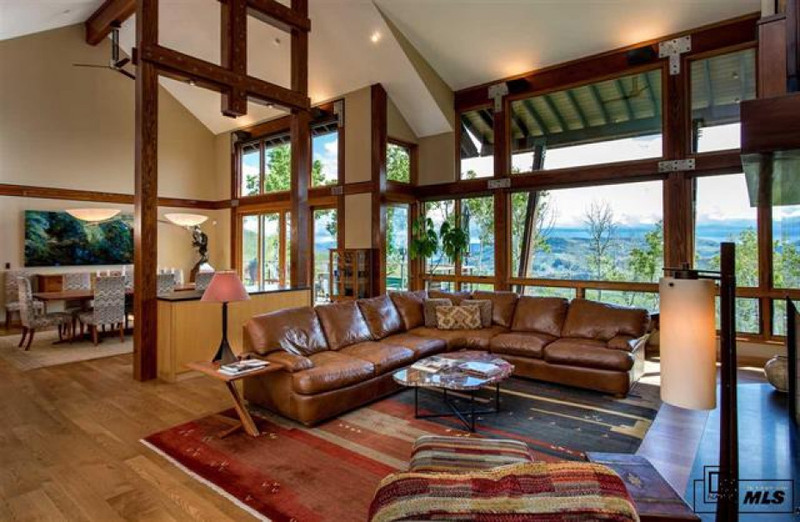 As if the views were not grand enough, the living room offers another focal point - the towering fireplace wall. 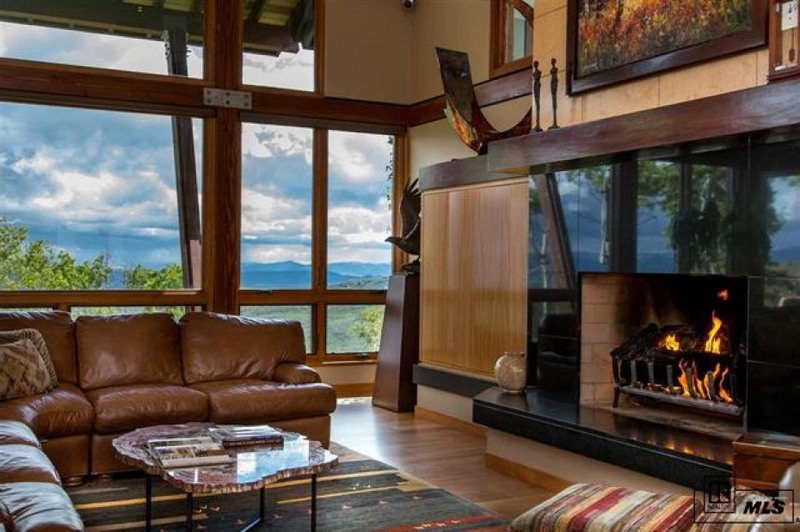 Surrounded by black granite and a cherry wood mantel, the gas fireplace is further accentuated by distinctive burl wood paneling extending to the ceiling. 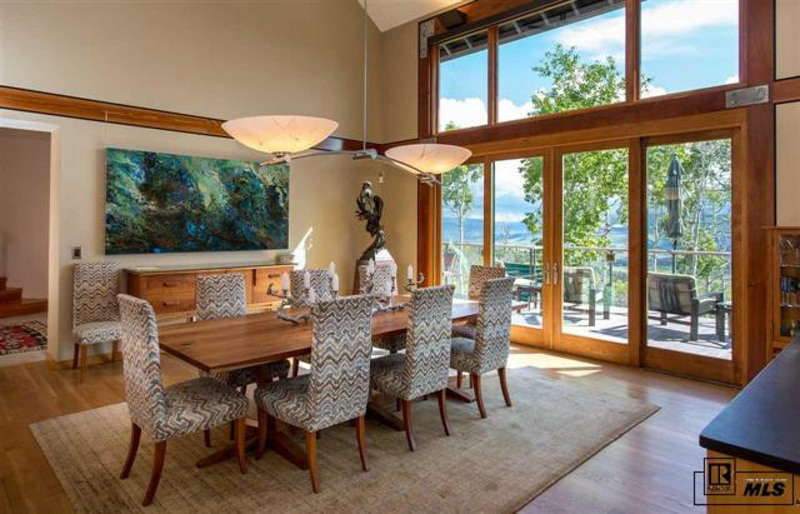 There’s ample area for those savvy art collectors as well. 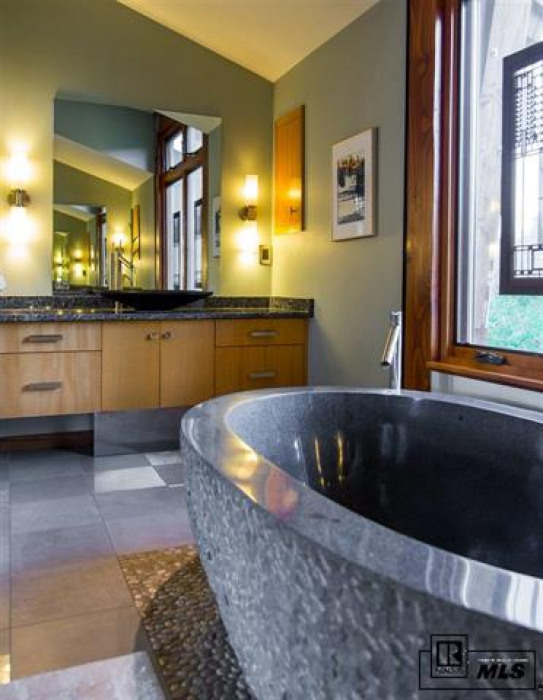 We all know the kitchen becomes the gathering space. 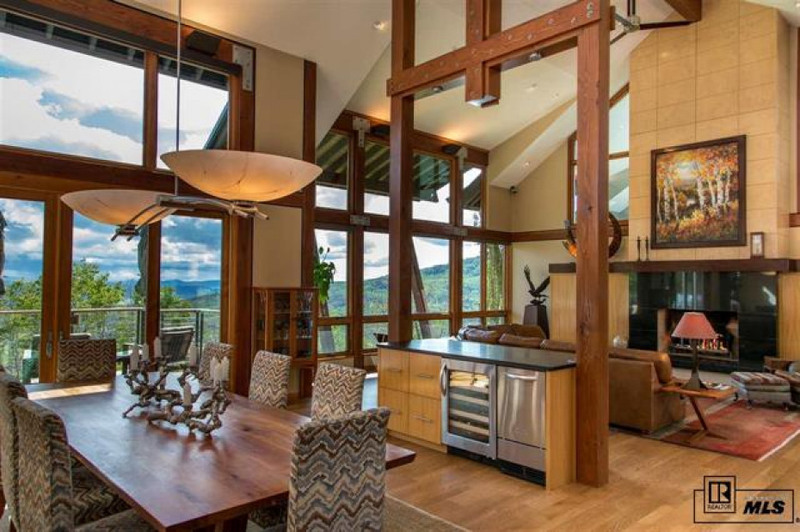 And this kitchen is prepared. 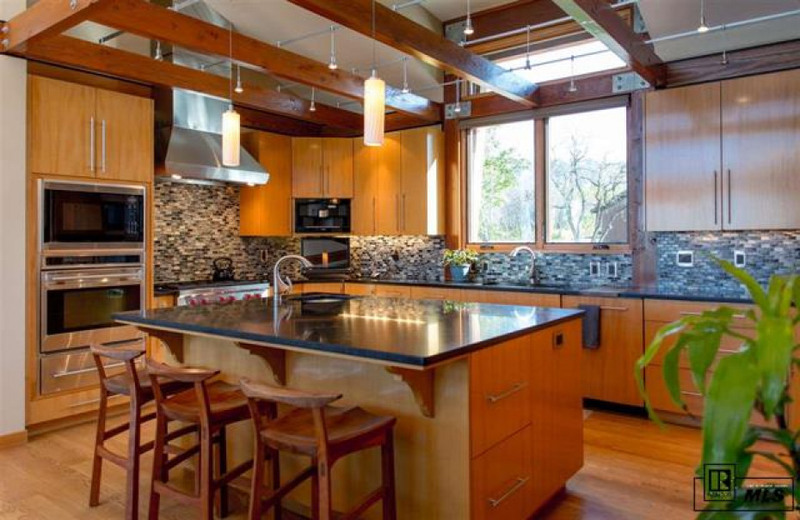 A large center island with prep sink and ample counter space accommodates multiple chefs.